So I posted my WORK SERIES: Morning Routine a couple of weeks ago and thought what better time than to do my Night Time Routine too so I hope you all enjoy! I usually get home from work at 6.00pm and as soon as I get in there is nothing more than I love than tying my hair up and taking my make up off. 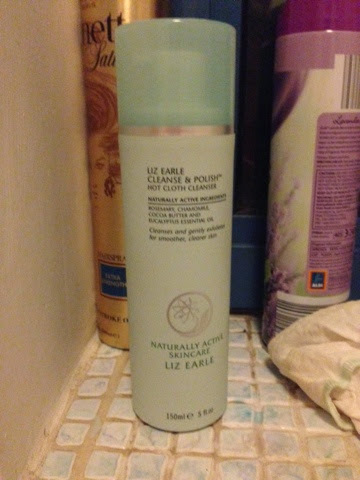 I use the Liz Earle Hot Cloth Cleanser to take off my make up (which has done wonders for my skin) and then put on a thick layer of my garnier moisture match dry/very dry skin moisturiser to give my face some moisture. 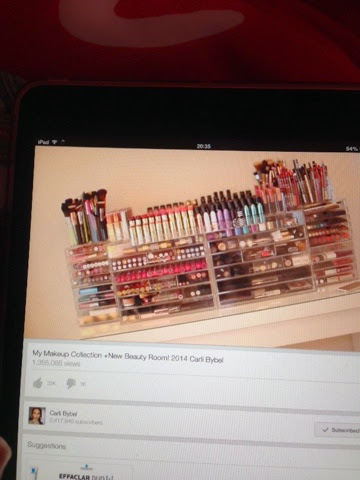 I then sit in my room and watch a few YouTube videos whilst relaxing. At around 7pm I cook dinner - At the moment I am trying to make healthy meals (I'm starting the slimming world diet) and my favourite thing to eat at the moment is fish cakes and salad! Whilst I eat dinner I watch some more YouTube videos and then I do the washing up. At 8.30 pm (ish) I try to do my fitness routine - which consists of 30 minutes on my exercise bike and 20 minutes of squats, lunges and ab workout routines. I tend to change this up about twice a week. At 9.00 pm I get a shower and wash my hair, get into my Pj's and go to bed. 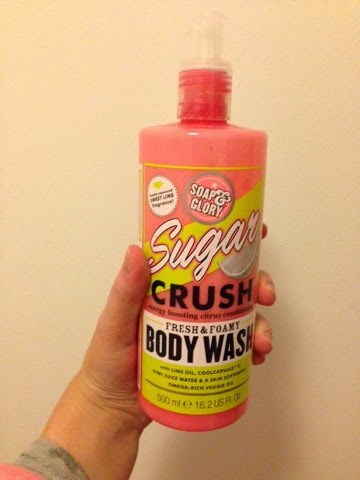 My favourite body wash at the moment is the Soap and Glory Sugar Crush! It smells amazing and makes my skin feel soft after using it! I sometimes face time my boyfriend or parents or Skype my twin sister in NYC and then I go to bed at around 10.30 pm ready to do it all over again the next day! What do you guys do to get ready for bed and wind down from work?